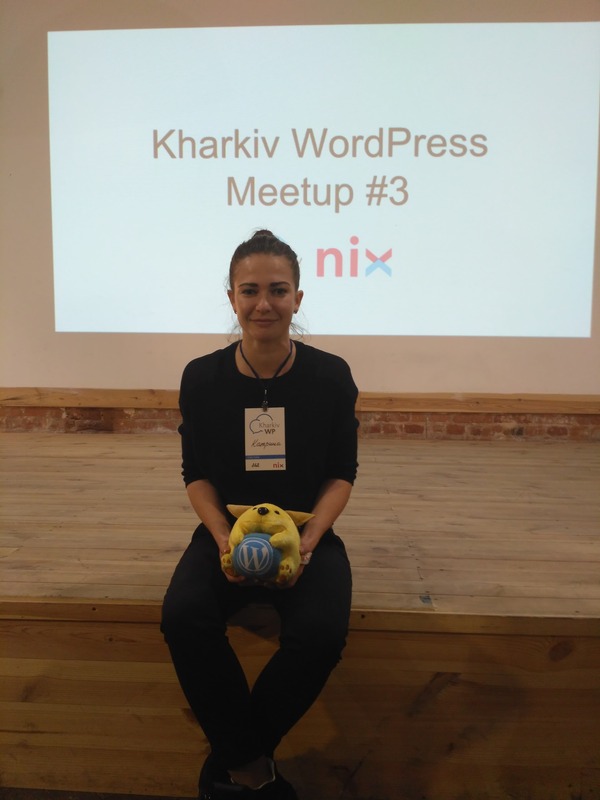 Expansion continues – another conference was dedicated to WordPress: the speakers told about CI, the importance of seamless delivery and how to develop your plugin in a cost effective and smart way. 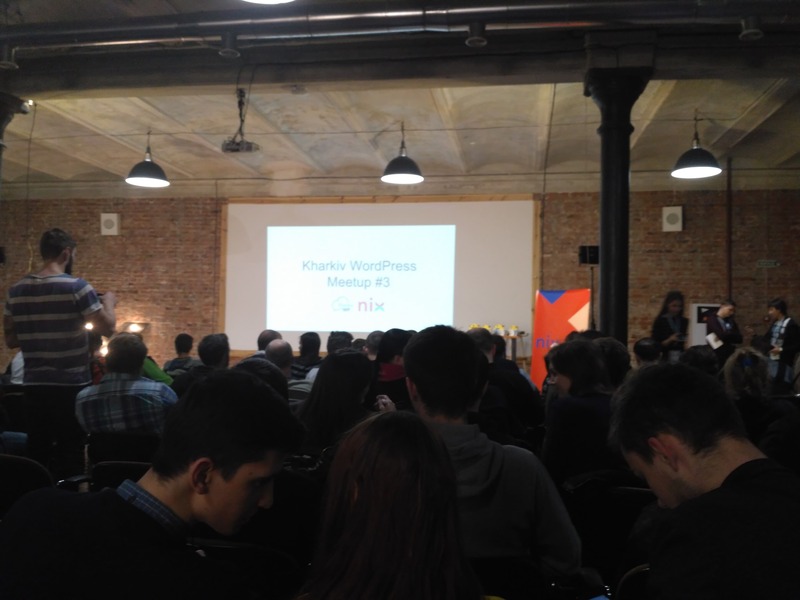 Kharkiv WordPress Meetup #3 became the second event related to WordPress after that we talked earlier in the Conferences and MeetUps article. 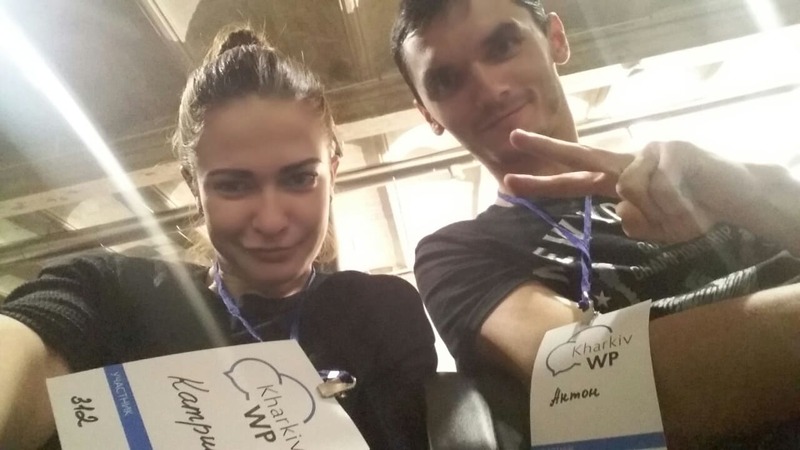 There were two big reports covering the most important aspects – continuous integration and best practices when developing plugins. 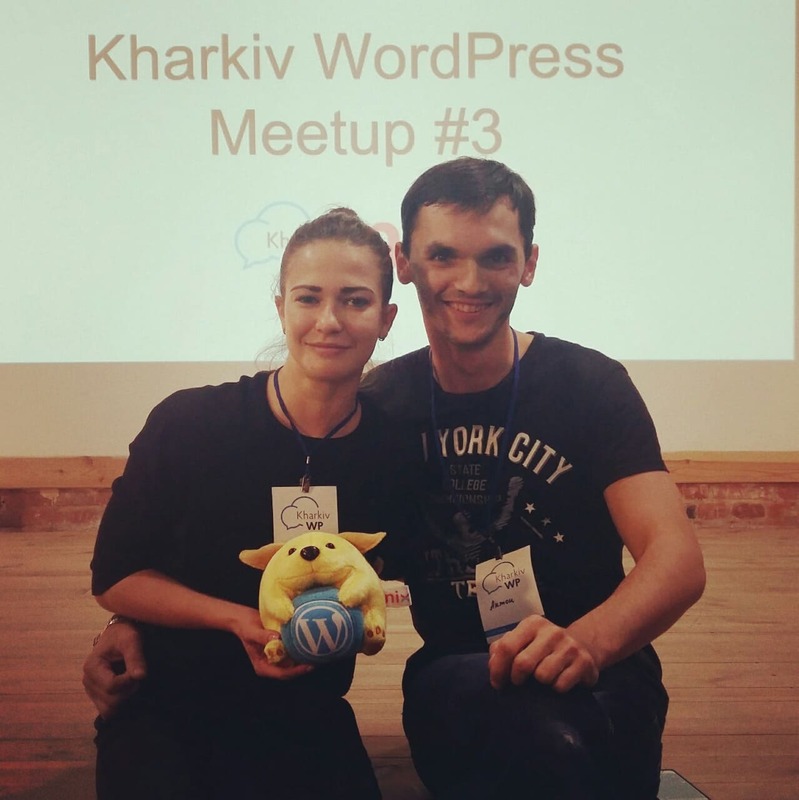 The speaker also showed the development workflow coupled with CI approach that his team uses on a daily basis to streamline WordPress delivery and described which tools are used on which step. The report was full of interesting thoughts, practical advices on how to follow the best practices according to the pre-defined strategy, as well as avoid common mistakes when making first commercial steps. However, the best thing about the report was that the advices can be applied to non-commercial development as well.